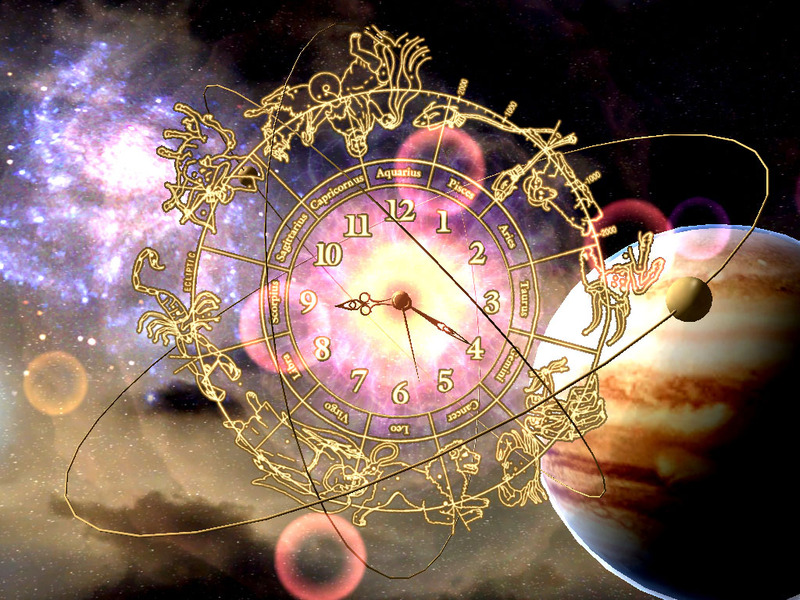 Astro Clock 3D Screensaver - tune in the space rythms of zodiac! Astro Clock 3D screensaver will turn your PC to a Gate into the Space of Joy and eternal cosmic feast. Rotating Zodiac wheel will decorate your PC while helping to increase the quality of your time! Feel the pulse of the third millenium! Harmonize your rythms with the natural space cycles! Download (7316 Kb) Free ad-supported! 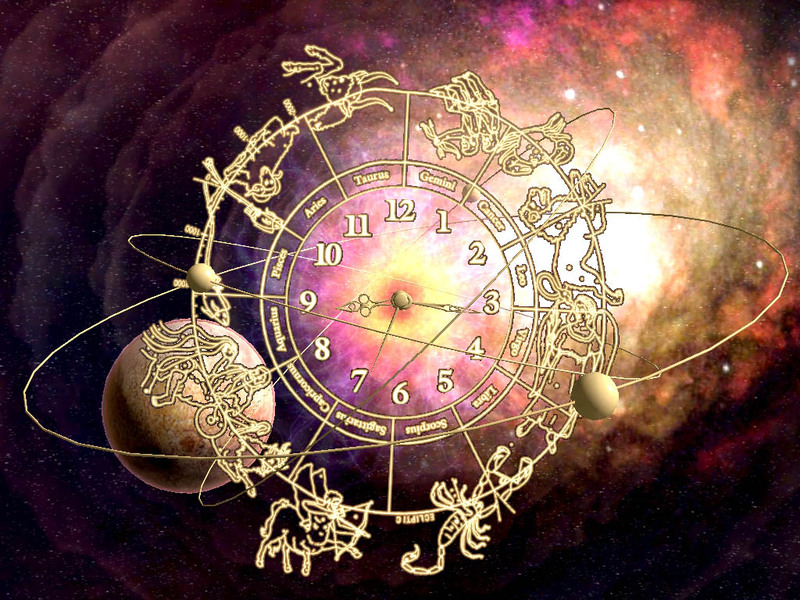 Tune in the space rythms of Zodiac!